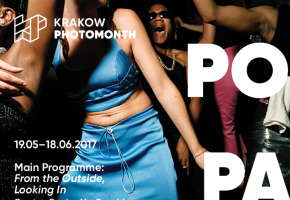 All forms of photography in one place, a collection of selected events, unconventionality, innovation, going out of the mainstream. 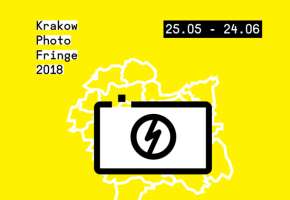 This is Krakow Photo Fringe – a festival of photographic initiatives in Małopolska, taking place in parallel with the Photomonth in Krakow. More – this is an open and democratic platform that extends the Photomonth with new themes, showing them in exhibits, slideshows, meetings, conferences, and interactive activities. 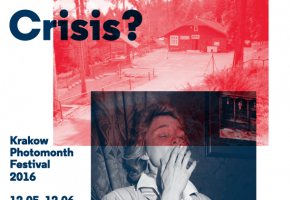 Fringe, in addition to Cracow, engages other towns of Małopolska voivodeship – including Tarnów, where the Tarnowski Photography Weekend will be held for the fourth time. A wide range of events is also created by the artists present, including famous and well-known artists as well as young, often amateur ones. 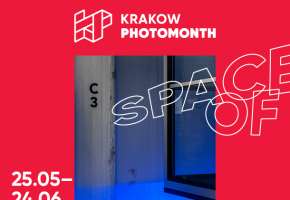 Thanks to Krakow Photo Fringe everyone has a chance to present their artistic activity to a wide audience, and viewers receive a very up-to-date and multidimensional picture of today’s photography. Organisers: Foundation for Visual Arts and Lablab Foundation.